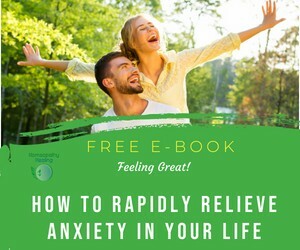 Learn about the Top Five Homeopathy Remedies often used to help banish anxiety when you sign up to our newsletter! 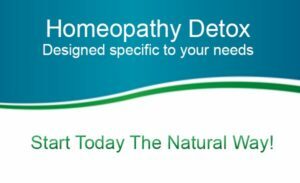 All material presented on the homeopathy-healing website or within its communications and newsletters, has been sourced from multiple authors and does not necessarily constitute the opinion of homeopathy-healing. It is provided for general information and educational purposes only. Serious injury or illness should not be treated without expert advice, nor should the information we provide be seen as a replacement for a consultation with a trusted healthcare provider and General Practitioner. It is your responsibility to seek medical help and diagnosis when appropriate. 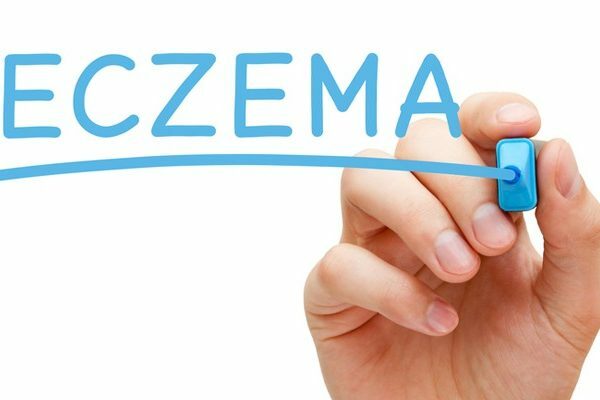 All remedy related information is drawn from homeopathic pharmacopoeias and materia medicas referenced worldwide.